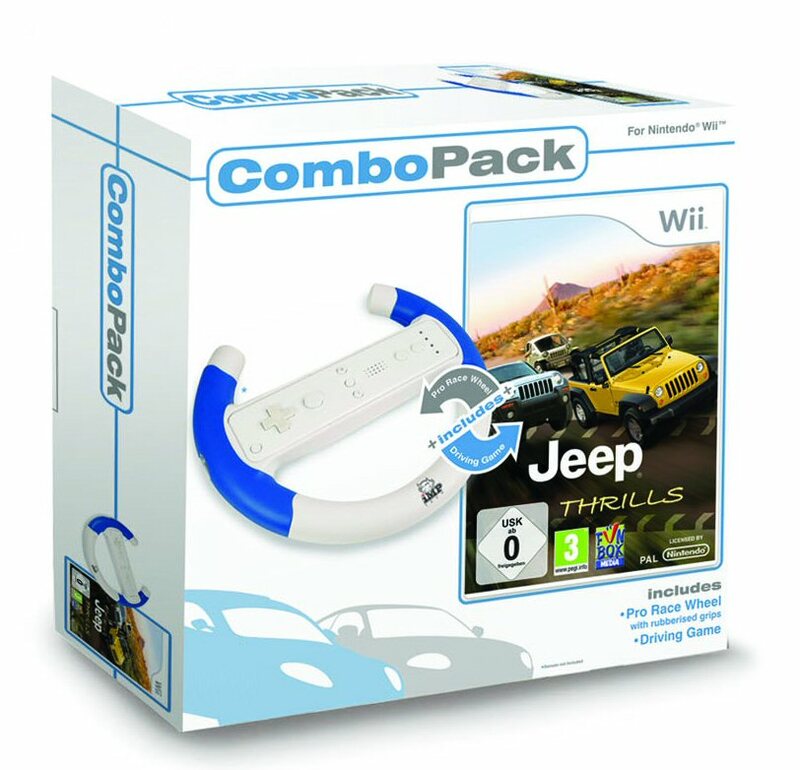 Jeep Thrills is the most realistic off-road adventure on the Nintendo Wii. 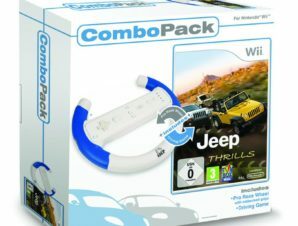 Jeep Thrills, the king of the off road adventure, invites you to climb into the driver’s seat and experience racing like never before! With 18 customisable vehicles and 35 intense tracks there is only one objective: to rule the racing world by conquering the terrain and elements!